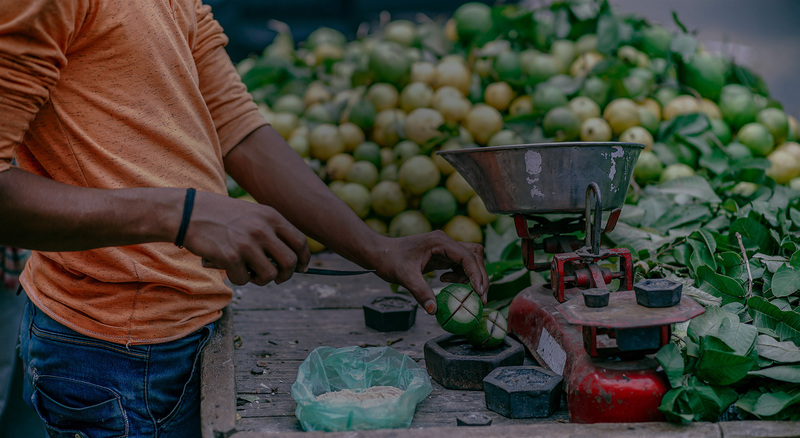 StartSomeGood is hosting more challenges and funding opportunities in partnership with companies, foundations, and governments. We currently have some social innovation challenges looking for new and exciting ideas and approaches to creating social impact. Check out below - the perfect opportunity for your project or enterprise could be here! NB: These challenges are all available to Australian-based projects only, but we are hoping to launch challenges for other parts of the world soon! 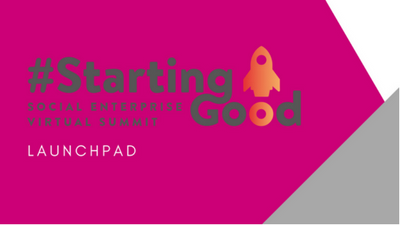 We have designed the #StartingGood Launchpad just for you to take the next steps! It's a 6 week project accelerator to help you get "launch ready". You will work with StartSomeGood's team of crowdfunding gurus to help you translate your project into a compelling crowdfunding campaign. Raise the funds you need to do more good, better. This is for early stage Australian social enterprises with a track record and good growth prospects. If you are a company, foundation or government looking to stimulate, unearth, support or scale innovation around a cause or community you care about, we can help! StartSomeGood is an expert at taking social innovation to market. By leveraging crowdsourcing and crowdfunding we help our partners double their impact, not their workload.